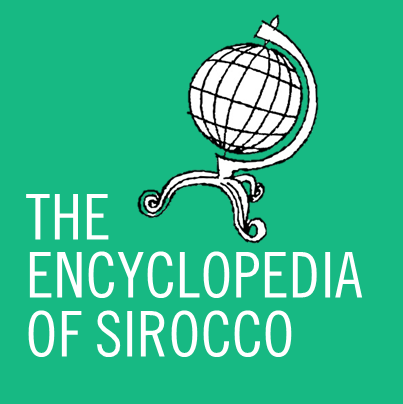 HAPPY BIRTHDAY SIROCCO: The Siroccan Government’s official anniversary logo honours all four of Sirocco’s incarnations since the foundation of the Maran District in 2002. 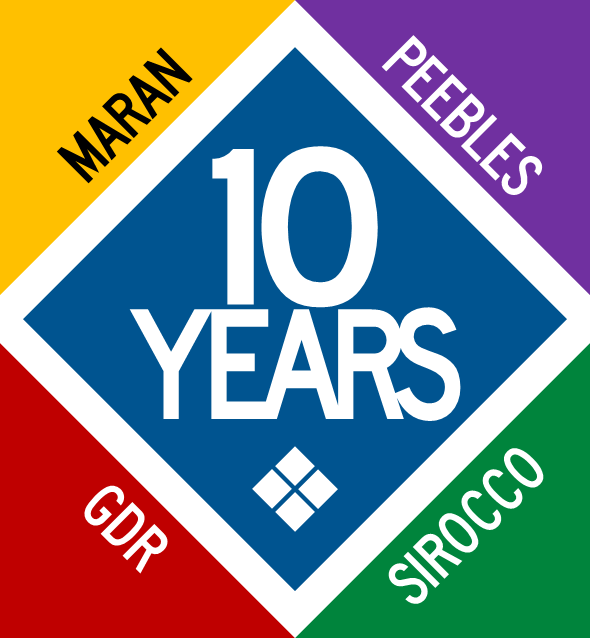 Alston, NCD, Jul 15 – Sirocco has celebrated ten years of micronationalism today with the National Capital District expanding southwards… and a surprise rebirth of the Maran District. While the exact date is unknown, July 15, 2002 is celebrated as the birth of micronationalism in northern New Zealand as it is seen as the earliest known reference point to the former Maran District, a fictitious territorial authority in New Zealand’s Northland region. From this spawned the Kingdom of the Peebles in 2006, the Glorious Dictatorial Republic of Andersonia in 2008 and the present Federal Commonwealth of Sirocco in 2010. Across Sirocco today there have been celebrations, however the National Capital District trumped all the other provinces by expanding south to claim a “historically significant” bay west of the capital. The government of the National Capital District province today confirmed that several names, including “Tank Bay”, “Mangrove Beach” and “Decade Bay” were all considered before “Kingdom Bay” was chosen, the name stemming from the micronation current Siroccan Premier Daniel Anderson led alongside the former Maran District between 2006 and 2007. In a further honouring of the past, the entire area claimed today has been put under a separate territorial authority – a new Maran District to serve as a provincial enclave in New Zealand. Kingdom Bay consists of a small mangrove forest, a tidal beach and to the amusement of some, a power pole. Also having played a part in the new Maran expansion was Roadways Sirocco, a part of the Ministry of Access, who have extended the A1 by 628 metres. Breaking with convention, the highway is designated as the A1 between Gate Park and Kingdom Bay instead of the usual ‘B’ designation when a highway must run through New Zealand territory. A new bypass has also been created to allow traffic to travel between Kingdom Bay and the greater province without needing to route through Alston’s notoriously narrow streets. Known as the Glorious Highway in honour of the former Andersonia, the highway has been designated as Provincial Highway 20, a designation the road bore when it was a major arterial road in Maran times, and also bears almost exactly the same shield it did six years ago, albeit with a new green and white colour scheme to differentiate it from Sirocco’s other Provincial Highways. Premier Daniel Anderson spoke this evening on the historic event. Through its Maran heritage Sirocco has one of the oldest histories of any MicroWiki state, joining the decade-plus ranks that include St.Charlie (founded in 2000), Landashir (2001), Juclandia (2001) and Erephisia (2002), however it comes nowhere close to Atlantis and New Wessex with their joint achievement of seventeen years since their earliest incarnations in 1995.